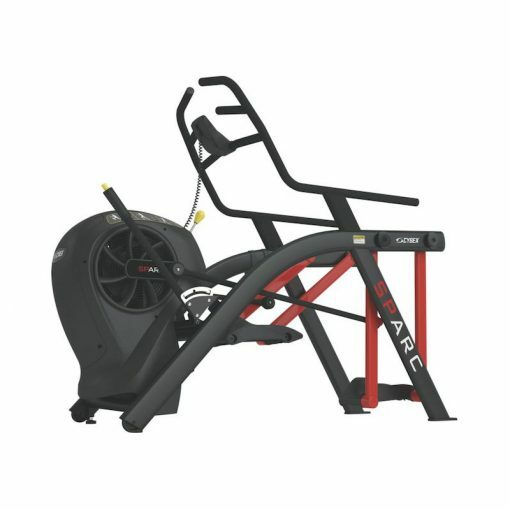 The Cybex SPARC Trainer is a fantastic cardio workout with a “get on and go” design that invites all users to simply choose incline and intensity levels, then reach their fitness goals in record time. The Cybex SPARC Trainer is the HIIT workout you didn’t know you needed. 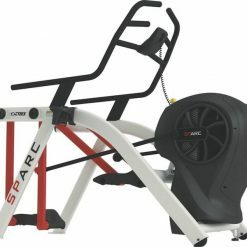 Lose fat. Build muscle. Gain strength. Increase metabolism. 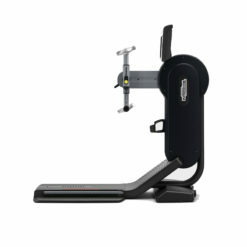 Improve power. 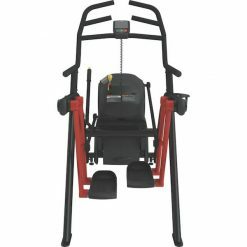 The Cybex Sparc Trainer does it all, more safely, because it’s biomechanically refined – providing exceptional results with low stress. 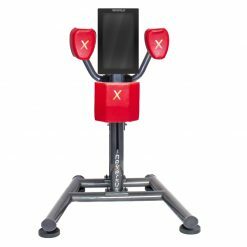 This is HIIT on another level. 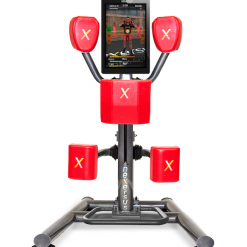 Amp up your training zones & group classes: Supercharge your functional, suspension and other training zones. 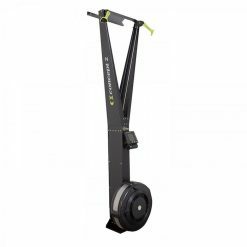 Electrify your boot camp, cross training and other small group classes. High-interest in HIIT: According to ACSM’s worldwide survey of fitness trends for 2015, HIIT is a top trend among members. 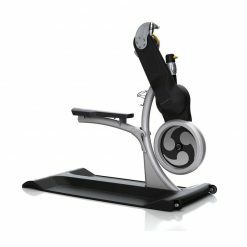 High performance, low stress, no impact: SPARC’s patented arcuate motion is biomechanically engineered to be gentler on knee joints, encouraging users to work harder by minimizing their perceived exertion. 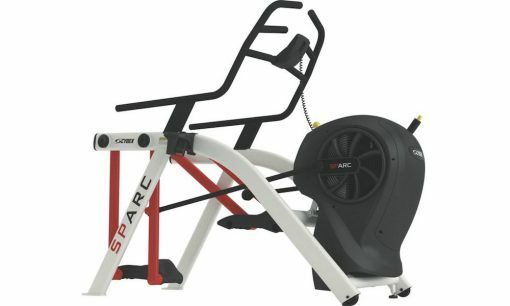 Powerful running at athletic speeds: SPARC differentiates itself from other resisted cardio machines with sprint-like mechanics in a non-impact environment. 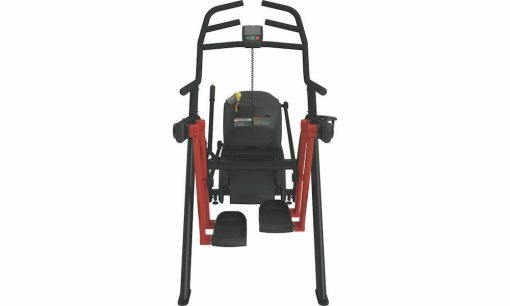 Cybex International produces premium commercial fitness equipment designed to deliver unparalleled results for exercisers from first-time users to professional athletes. 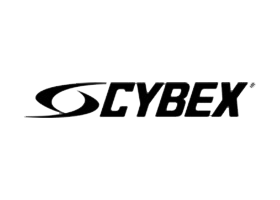 The company’s dedication to exercise science, through the Cybex Research Institute, leads the fitness industry in providing a scientific basis for the development of exercise machines that enhance human performance. With over 90 patents, Cybex equipment is innovative in design, durable in structure and engineered to be biomechanically correct to produce optimal results with minimal stress on the body - this is the Cybex Advantage.